On Mothers day is all about thanking your mother for all the hard work she has done over the years. Flowers are lovely – but why not treat her to something a little bit more special. I have spent a lot time researching the best sets this year and I have chosen a few of my favourites for you. pollutants, toxins or soot. They work as powerful holistic treatments as you breathe in the scented air so it is best to burn them for between 2-4 hours at a time. These smaller travel candles are great to use in smaller rooms such as bathrooms, or for trying new scents. Each candle has 1 wick and burns for up to 20 hours (30% longer than standard premium candles). Experience Pukka’s naturally active organic skincare. At its heart is Ayurveda, an ancient Indian philosophy of health and wellbeing, which advocates skin detoxification and nutrient replenishment in the quest for a vital, radiant complexion. 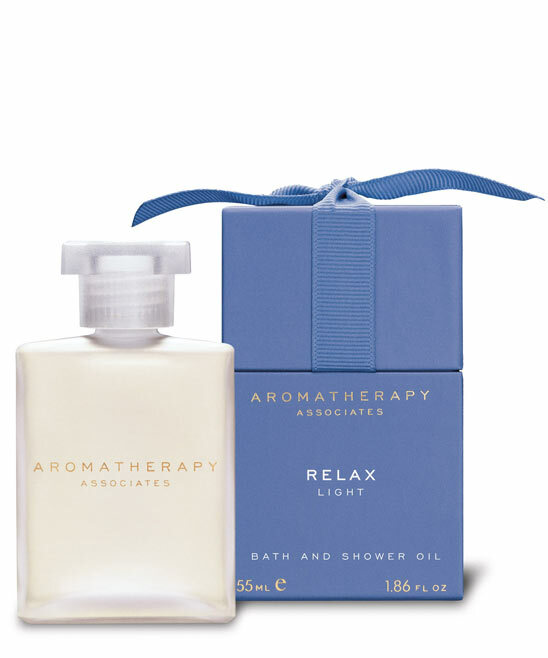 Aromatherapy associates is a highly effective and powerful blend with therapeutic levels of essential oils. They have many different blends of oils live de stress, revive but I love this Relax blend with lavender, ylang ylang and petitgrain. It is expertly blended for gentle relaxation to help combat the everyday stresses of a busy lifestyle, this delicate preparation can help to ease tension headaches and uplift your senses. It will help to restore you mentally and physically and will leave your skin feeling beautifully soft and supple. You can get this set from a website called Amayra they also do some very nice gift boxes too. The postage is quick. This is a beautiful gift set to revive and replenish hard working hands and is suitable for all skin types. This collection contains three organic hand products especially created to help nourish your skin. A soothing organic hand lotion which gently moisturises without feeling greasy or just sit on the skin . We have used organic fair-trade shea butter and quenching organic cocoa butter to help your skin to feel lovely and supple. Organic sunflower oil assists in nourishing the skin whilst organic rosehip oil restores the moisture balance to your hands quickly . Treat your mum to a lovely Massage, Facial or a lovely Manicure. Hi There. It is very simple to set up your own blog. I used wordpress.com which is very easy to use and contains varies themes and designs.